The three musicians from Wiesbaden won gold medals at London´s Wine & Spirit Competition for six consecutive years, with their 6 puttonyos Aszú. This is their first Essencia release. 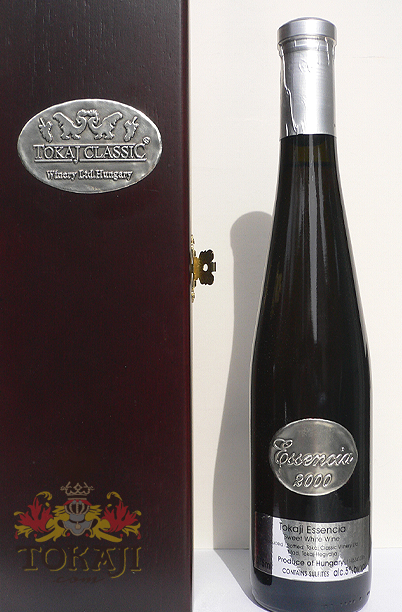 A stunning nectar whose sweetness is perfectly balanced by an unusual high acidity level of 18 g/l. Only 320 bottles made! Comes in a decorative mahagoni box.